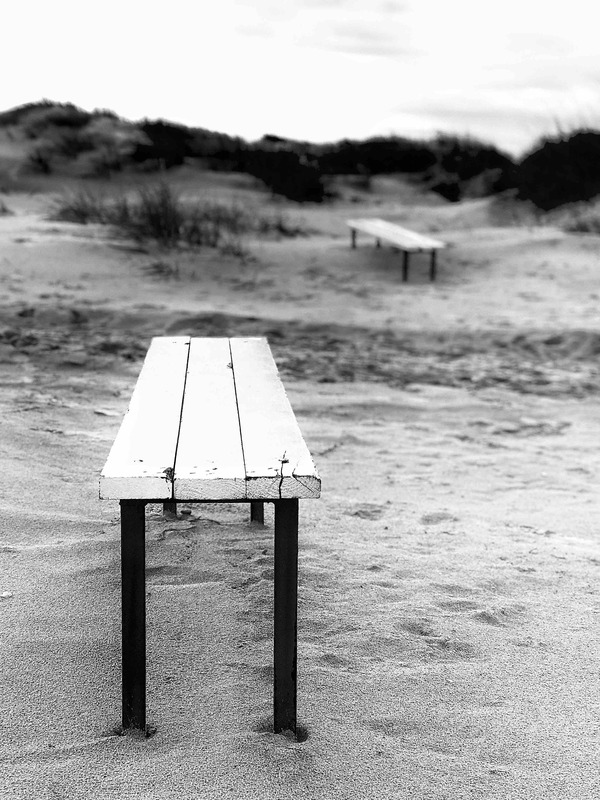 Benches along the dunes of Liepāja beach. 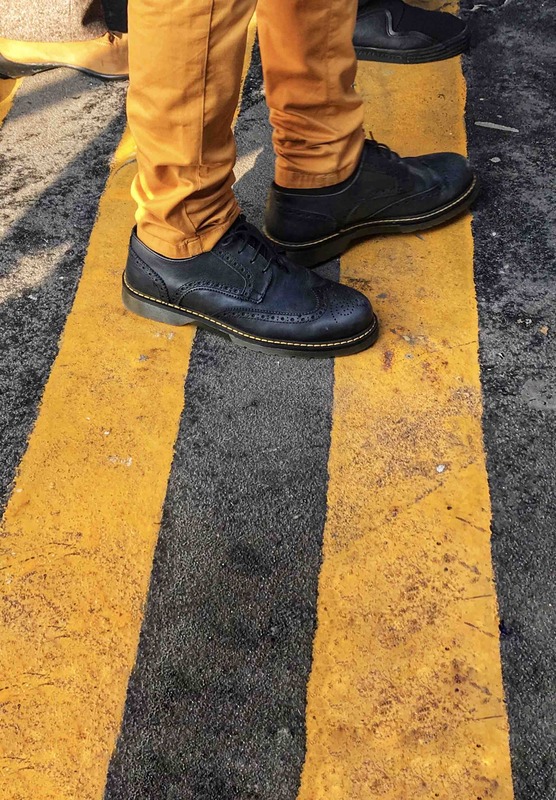 Yellow coincidence at a vaparetto stop in Venice, Italy. 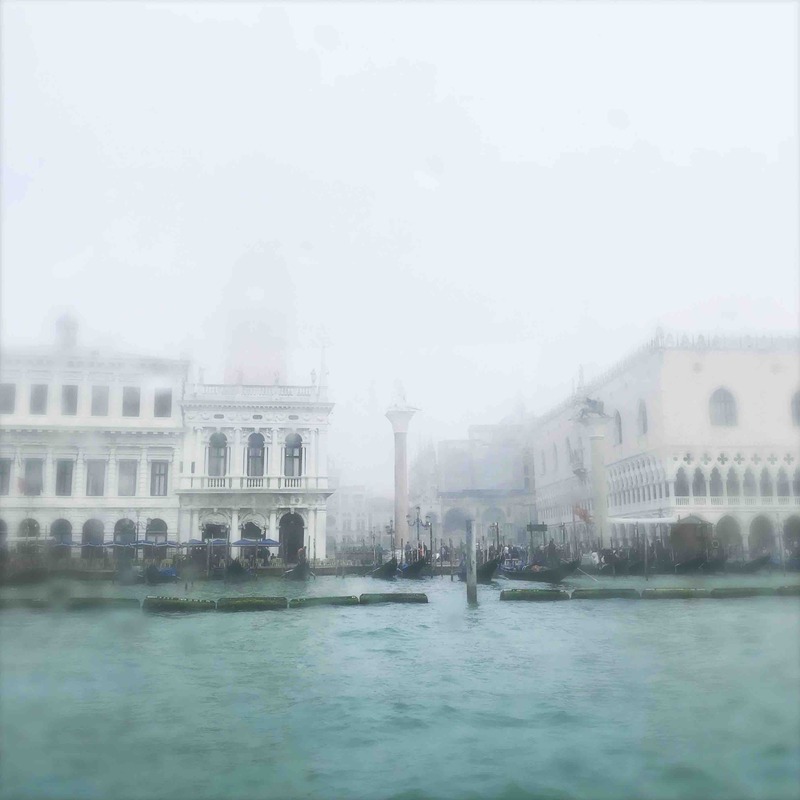 Foggy morning at San Marcos Piazza stop. 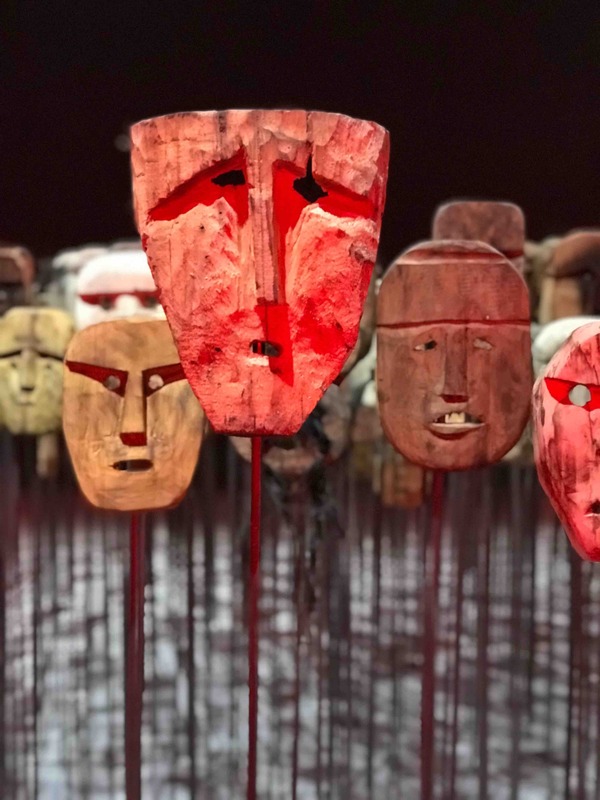 Masks of Chilean artist Bernardo Oyarzen. 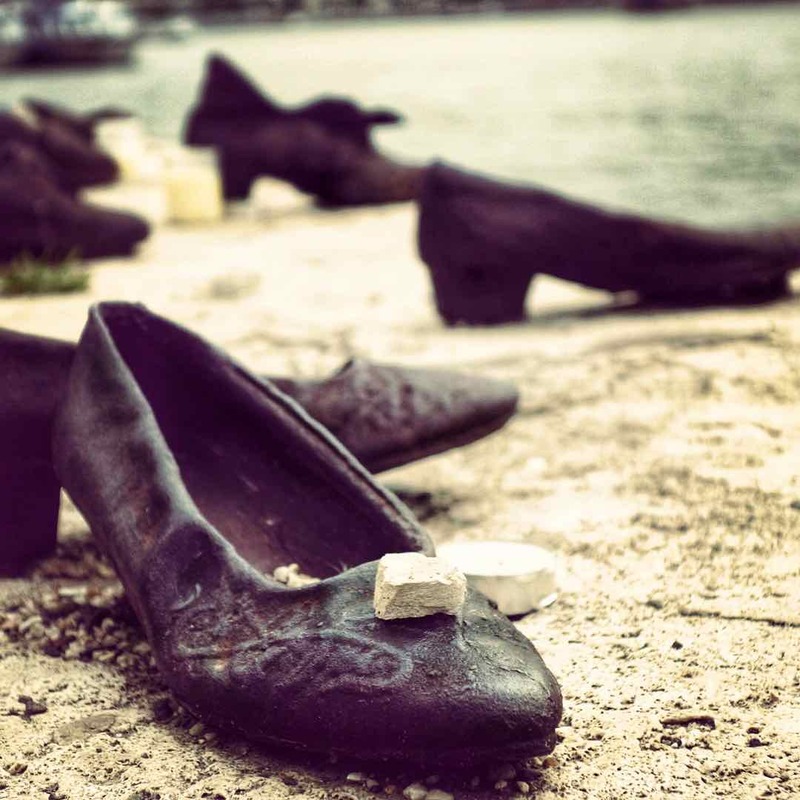 One of 60 pairs of shoes on the Danube representing thousands killed along the river. 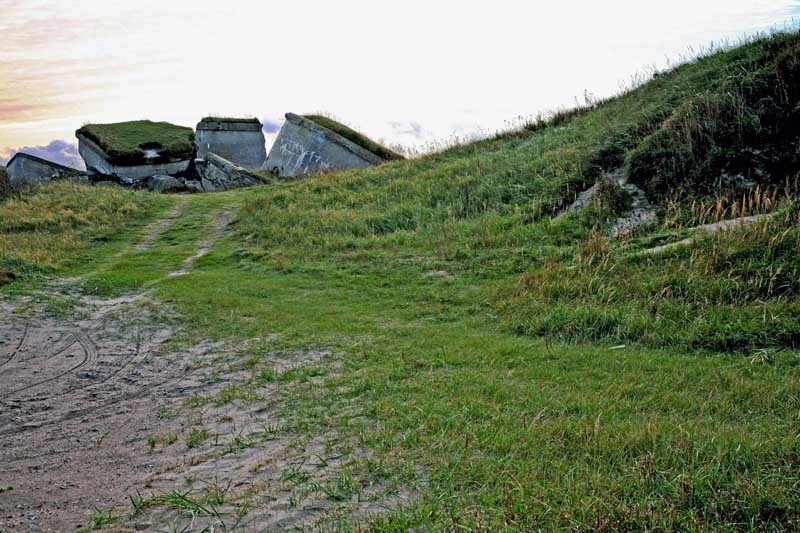 Fortification ruins in northern Liepaja, Latvia.